And stay away from under-capitalized, over-indebted shale producers that face pressure to limit capital expenditures. Mike Cintolo and Jim Woods saw their top picks for 2018 rise 81% and 75%, respectively. The Fed now appears to me, to be if not in the 'policy error' zone than very close to it. Perhaps the Treasury Secretary sees this as well. Chart of the Day: Can Dave & Buster's Benefit From the Fall of the Mall? A mutualistic relationship could blossom for malls that need well-trafficked tenants and companies like Dave & Buster's that are trying to expand. Can Planet Fitness Stock Pump You Up? Let's check out PLNT's charts and indicators. There is a lot of debt here that's clouding the health of the balance sheet. I smell opportunity with Dropbox. iQIYI and Roku may offer some choice opportunities. Nobody caters to both the couch potato as well as the pursuit of the experiential lifestyle better than Walt Disney. If you own these, seriously consider locking in gains before they become the next casualties of war. Six formerly hot stocks that crashed and burned -- and three still too hot to touch. Planet Fitness looks good and carries little political risk. February Trade Ideas Rundown: How'd We Do? A fresh look at all 17 ideas: the winners, the losers and the still to be determined. Could Excessive Optimism Be What Finally Cripples the Bull Market? Is optimism the straw that broke the bull's back? Plus, more on what makes Planet Fitness so cool. 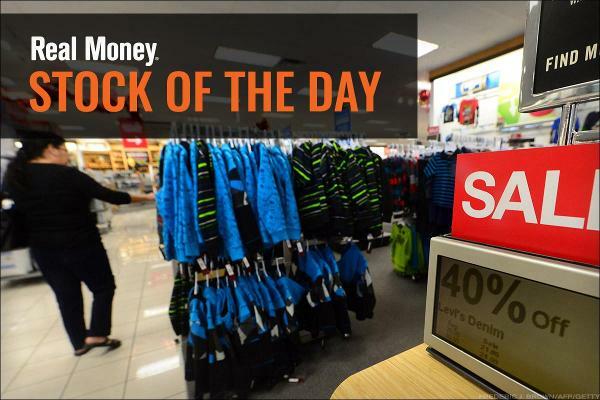 If I were in the put selling mindset, I like Planet Fitness or lululemon. Should You Scale Into Weight Watchers Amid Oprah Winfrey Presidential Fever? Another name in this space that is flexing its muscles is Planet Fitness. Planet Fitness continues to be a growth juggernaut. The discount gym's CEO Chris Rondeau tells TheStreet he still believes the company can have more than 4,000 locations open at some point. Checking out Planet Fitness, a company that could benefit from resolutions to lose weight and work out. 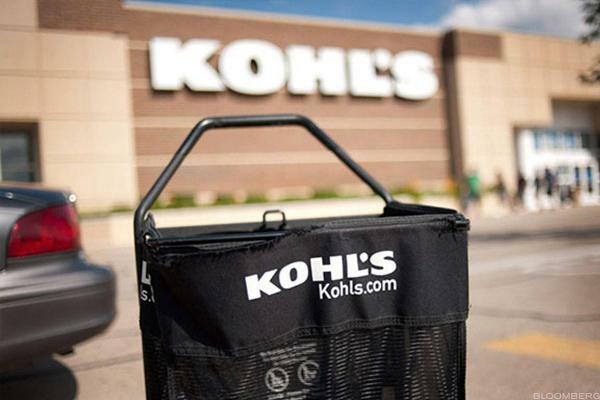 Walmart, Kohl's and specialty retailers like Home Depot could be the fittest retailers. The discount gym operator continue to fire on all cylinders. Keep this list handy as Sears' life winds down. Stocks were in flux as Federal Reserve Chair Yellen warned of an uncertain economic outlook on Tuesday. U.S. futures were climbing after the February nonfarm payroll report showed a larger-than-expected number. They involve the earth's warmth, Chinese discretionary income and aging baby boomers. The discount gym chain, which went public on the New York Stock Exchange in early August, reported net sales on Thursday of $68.8 million versus consensus expectations for $66.3 million. Can The Gym Group Be The UK's Planet Fitness?